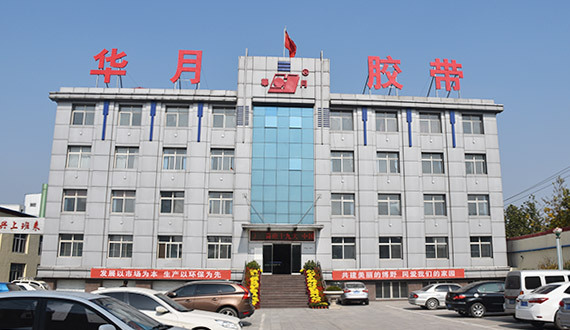 Baoding Huayue Rubber Belts Co., Ltd started business by producing rubber belts since 1982. 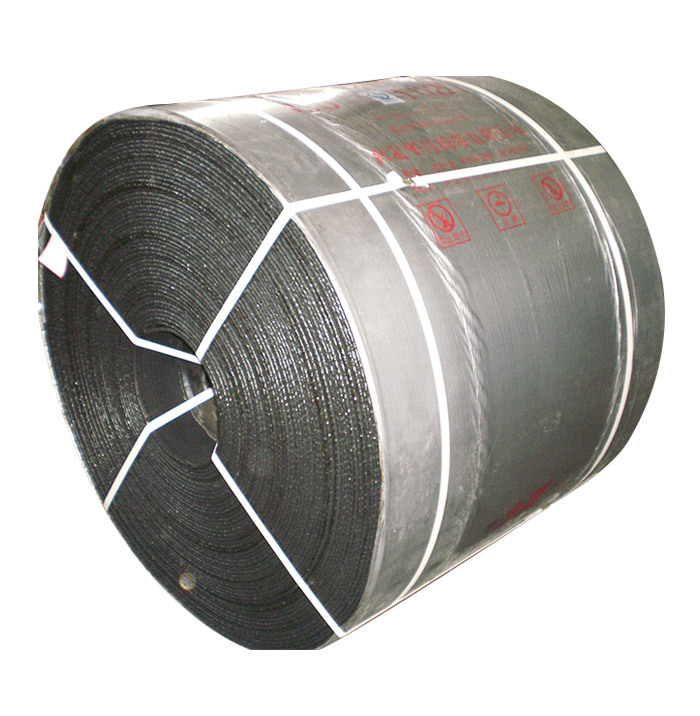 It has been one of top 10 conveyor belts manufacturers and is the major factory of fabric conveyor belt in China. 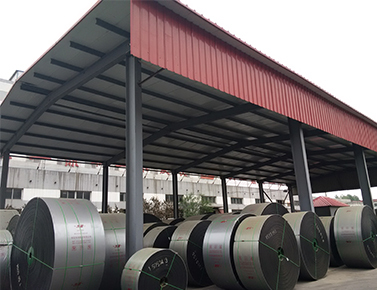 It covers an area of about 180’666㎡ including building area 26’666㎡.There are more than 300 staffs in our company. 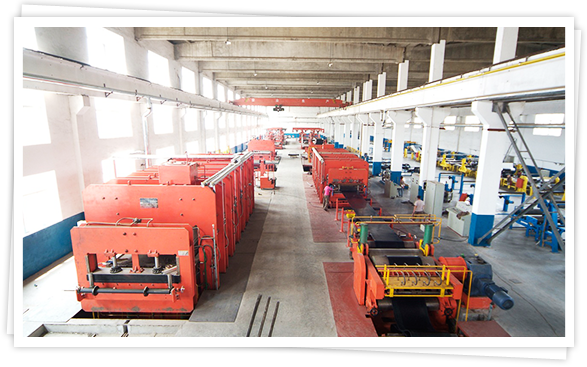 Registered capital is 200 million CNY, and annual production capacity is 30 million square meters. 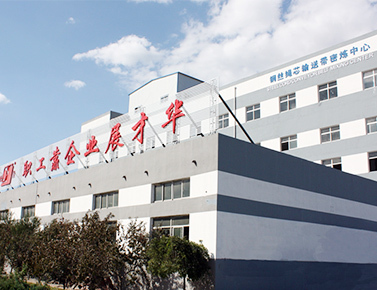 It has a complete R&D center and Testing Center. 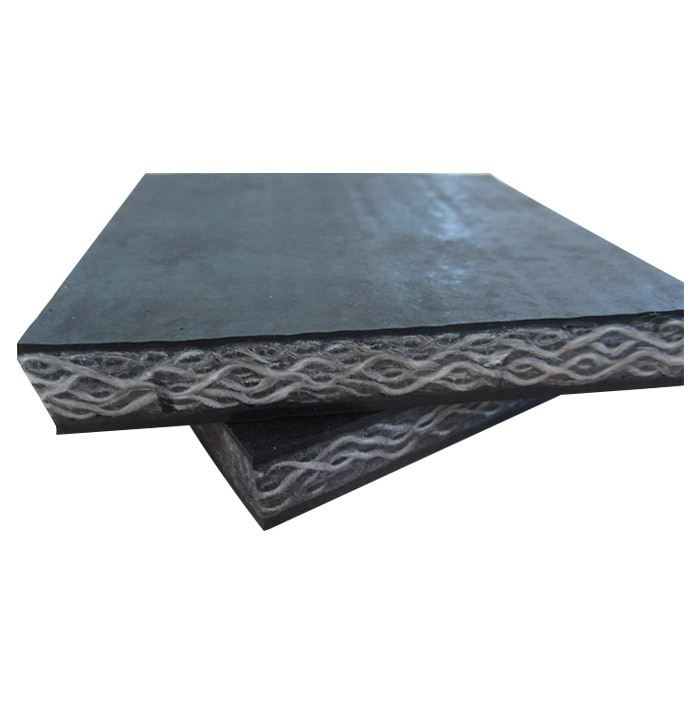 Our main products include steel cord conveyor belt, EP, Nylon conveyor belt, PVC PVG solid woven fire resistant conveyor belt. 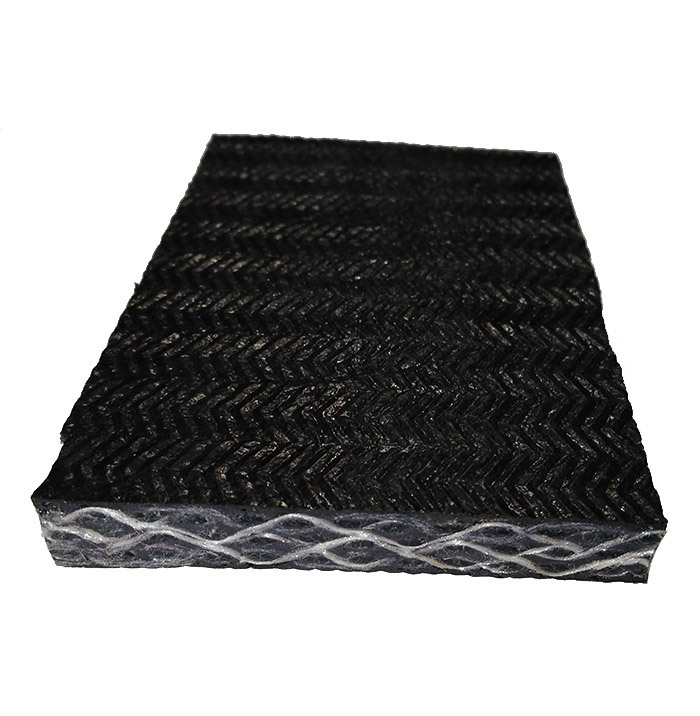 Fabric conveyor belt covers EP conveyor belt, nylon conveyor belt, heat resistant conveyor belt, cold resistant conveyor belt, fire resistant conveyor belt, oil resistant conveyor belt, chemical resistant (acid-alkali resistant) conveyor belt, sidewall conveyor belt, pattern conveyor belt, chevron conveyor belt, herringbone conveyor belt. 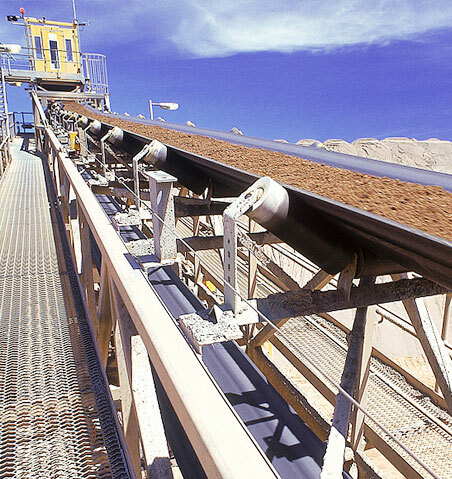 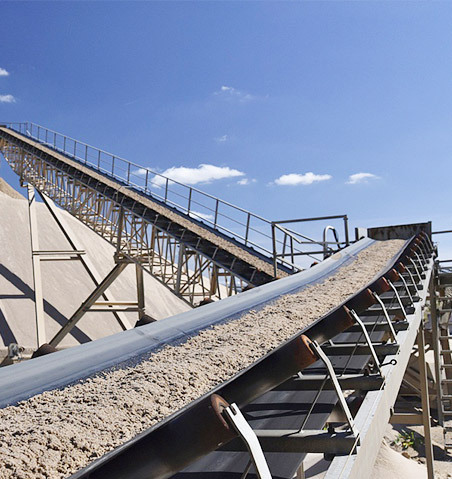 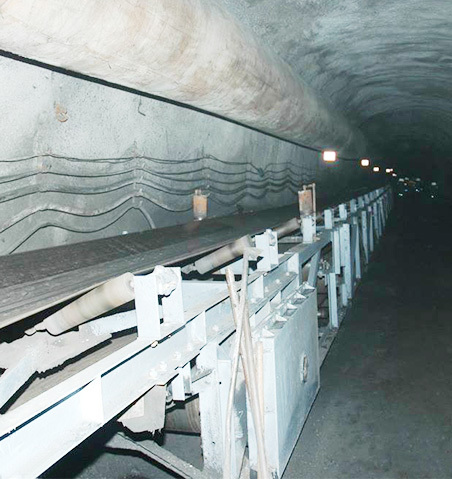 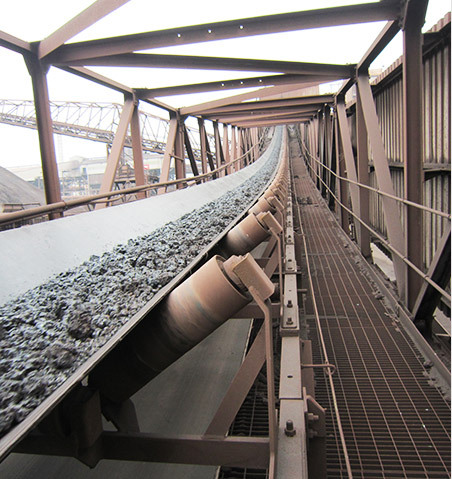 Steel cord conveyor belt are widely used in coal, mine, port, metallurgy, power, chemical industries. 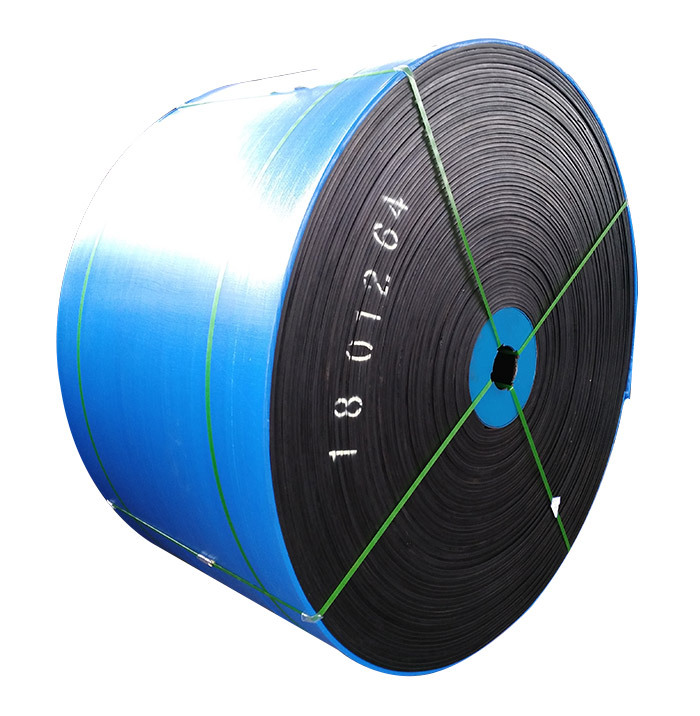 It covers general steel cord conveyor belt, heat resistant steel cord conveyor belt, fire resistant conveyor belt, elevator conveyor belt, and so on. 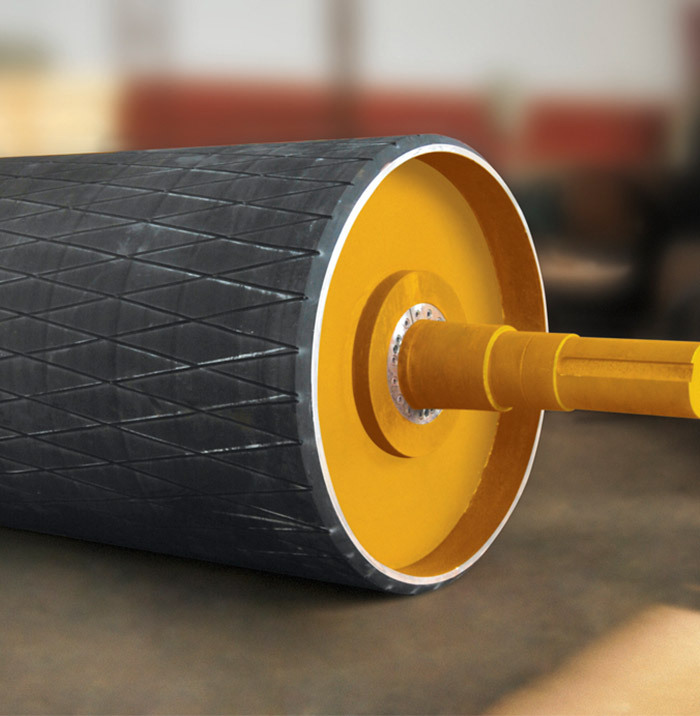 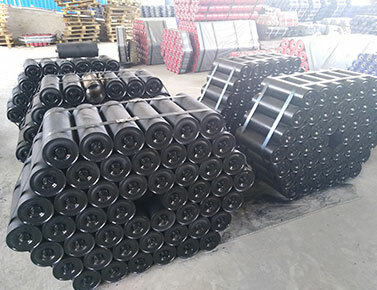 Solid woven fire resistant conveyor belt (PVC/PVG type) is manufactured by plasticizing or vulcanizing solid woven fabric core. 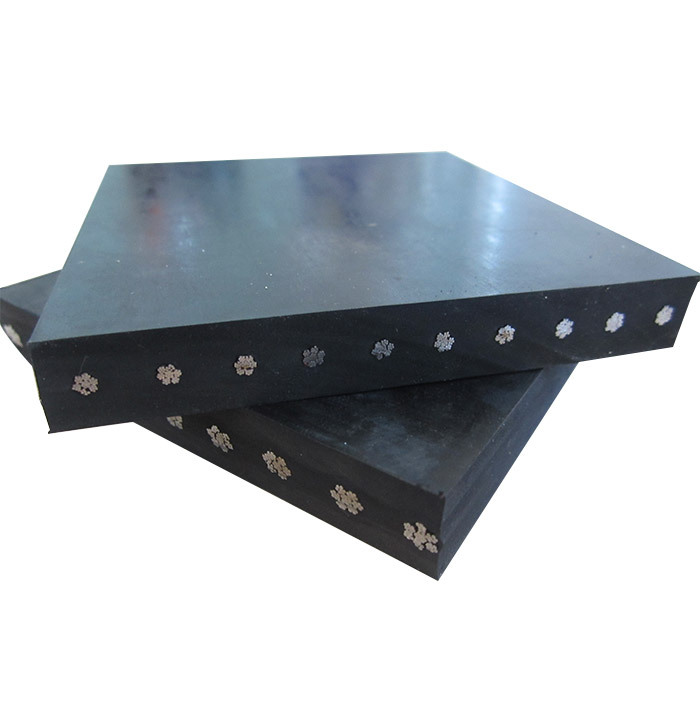 PVC type has PVC top/bottom cover, each cover ≥1.0mm, transporting angle＜16°. 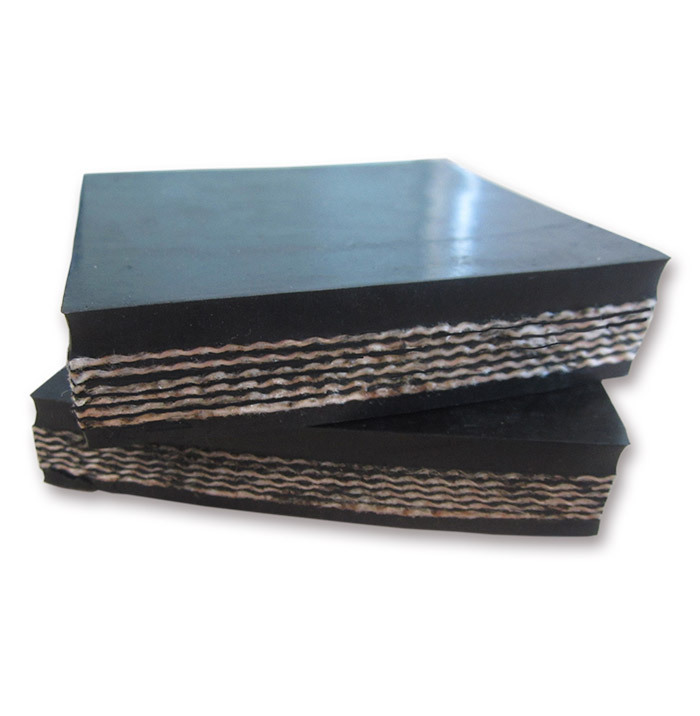 PVG type has top/bottom cover made from NBR & PVC, each cover ≥1.5mm. 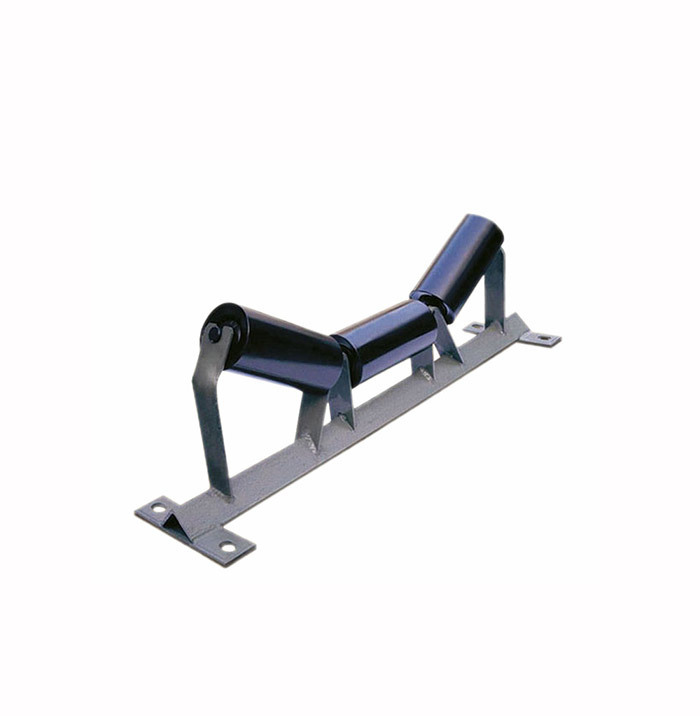 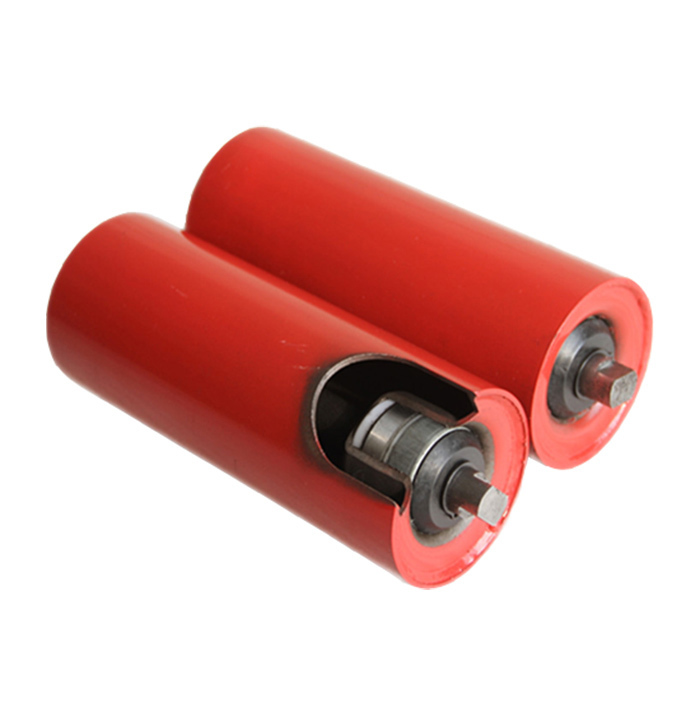 Conveyor parts include conveyor idler/roller (comb idler, common idler, impact idler, self-aligning idler, spiral idler, troughing idler set), conveyor pulley (bend pulley, drive pulley, magnetic pulley, motorized pulley), conveyor idler bracket/frame (idler bracket, idler lifting lug). 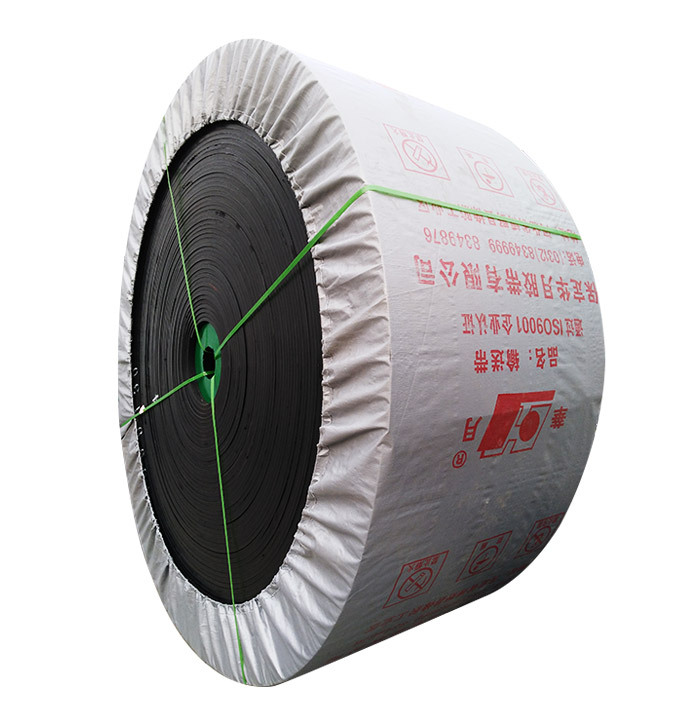 Why Is The Fire Resistant Steel Cord Belt In Use?